Ever since accidentally dropping my IPhone last year, resulting in the back screen smashing, i've been totally obsessed with having cool and quirky patterned hard shell phone cases. So when I was approached to have a go at personalizing my own phone case by Go Customised I was beyond excited to put my own personal touch on something new. I first thought of being a stereotypical blogger and going for a chic marble design, but after a lot of thought I decided to put my art degree to use and make my own art work out of old magazines. If you guys didn't know, i'm actually a collage artist in my spare time, and love exhibiting my fashion collages around the North West. Come and check out my online portfolio for more designs (here)! 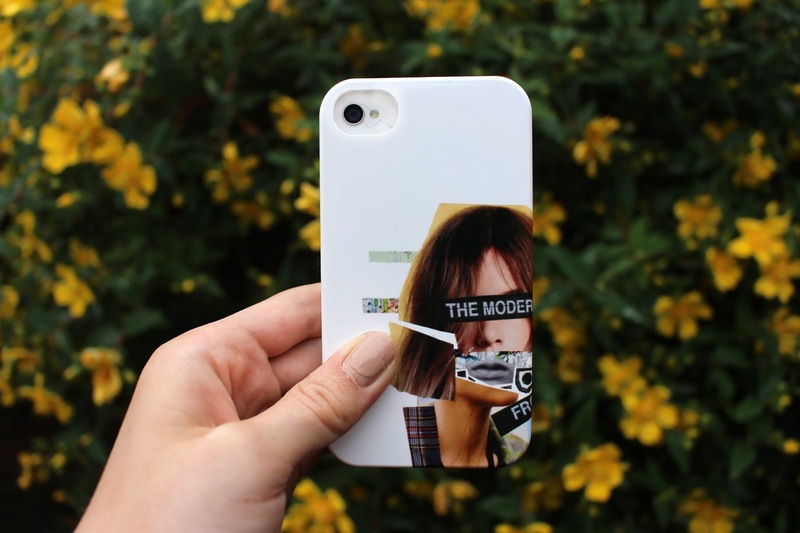 So if you're interested in personalised phone cases or want to design your own phone case, make sure you check out Go Customized for a fun and creative experience! 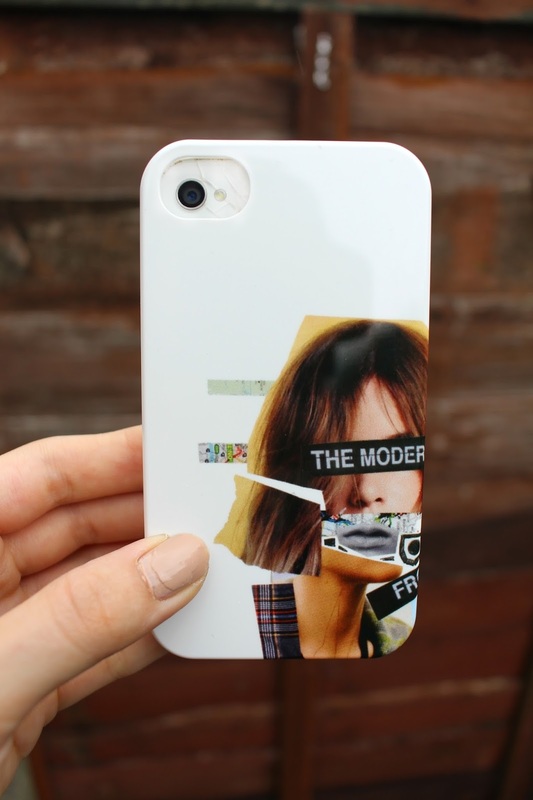 I love the idea of a personalized case! I freak out if there isn't something protecting my phone. Ohh this is so different, I love it! 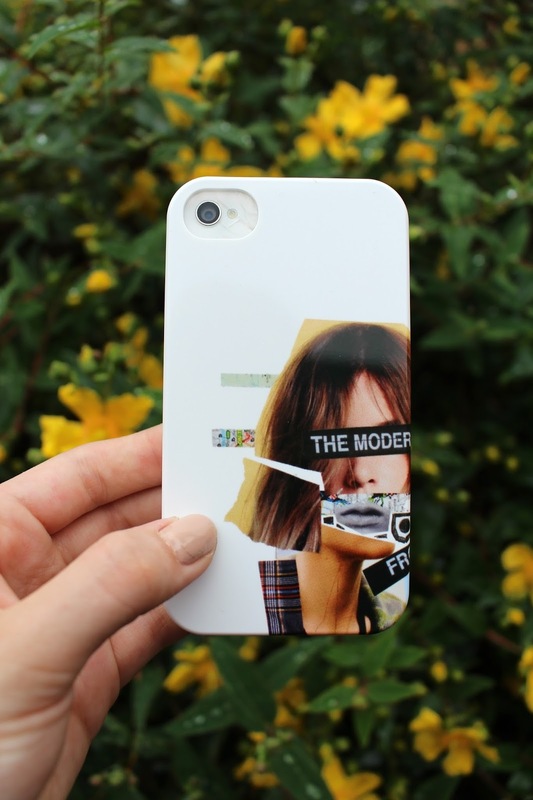 I love the case design you made it reminds me a lot of the burn book for mean girls. I also have a iphone and everytime they release a new one it becomes more difficult to find a case for your phone. I believe this is a grat alternative and surely more affordable.